We surpassed our $10,000.00 goal and we keep going!! Over $10,000.00 in one week was raised for End Polio Now!! As promised, our President Alison Frye, delighted the crowd by conducting the weekly meeting in full costume. Click the video above to see President Frye make her grand entrance or click here to view the video on YouTube. 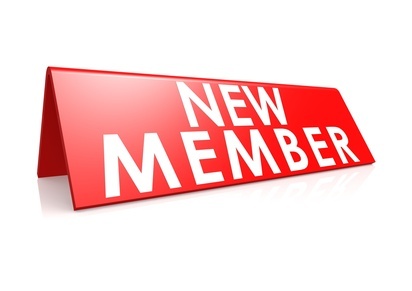 Tom Cole, Taylor Automotive, has been proposed for membership by Chet Welch and approved by the Board of Directors. Barring an objection in writing from a member submitted to the club secretary by Friday, November 9th, Mr. Cole will be inducted into membership upon payment of dues and attendance at a new member orientation session. 'Tis the season for fellowship and fun! 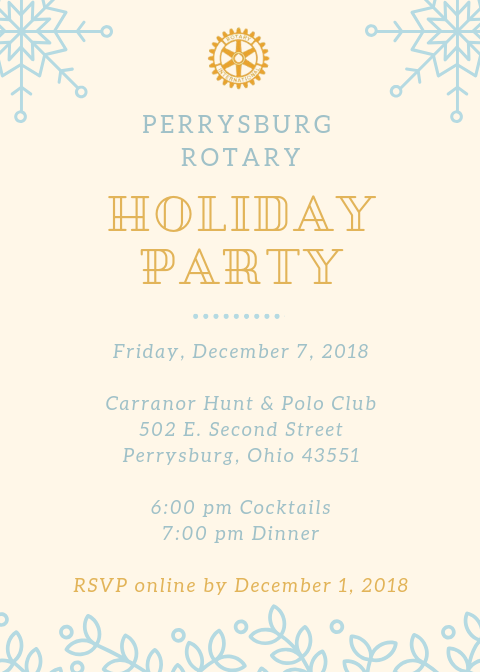 You and a guest are invited to the 2018 Perrysburg Rotary Holiday Party on Friday, December 7, 2018 at Carranor Hunt and Polo Club. Cocktails begin at 6 PM with dinner at 7 PM. After the party you are encouraged to visit Stella's for live music and continued fun. 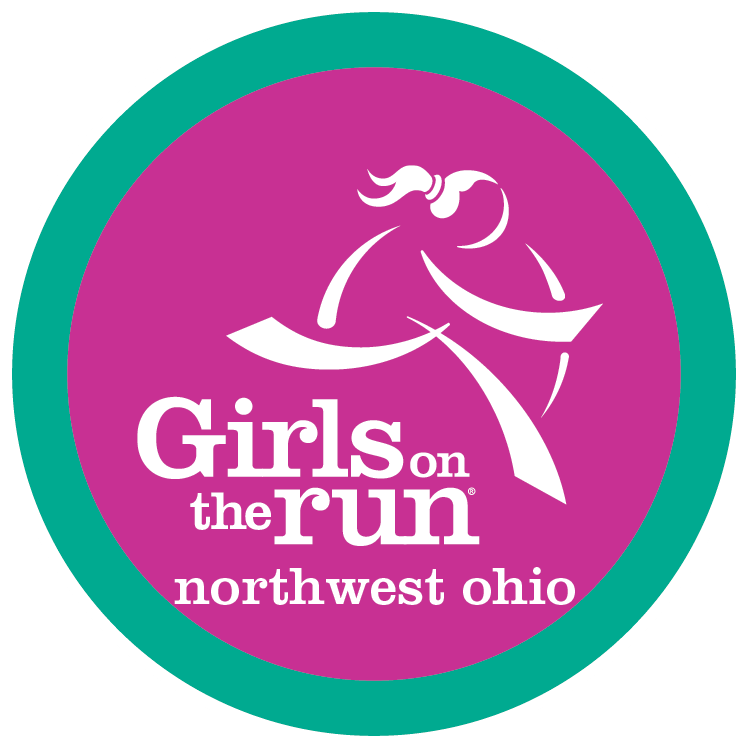 Calling all volunteers, the Girls on the Run of Northwest Ohio (GOTR) has a great opportunity for you. On Saturday, November 17th, GOTR will be hosting their annual 5k run at The University of Toledo. They are in need of volunteers to assist with the many roles for this big event. If you or anyone you know would be interested in volunteering, please let us know and we can help coordinate. If you are interested in participating in the 5k, Perrysburg Rotary has been given 5 complimentary entries for the November race. If you would like to use one of the complimentary codes, please contact Ashley Lopez for more information.